Another attempt to capture some of the MBS landmarks. 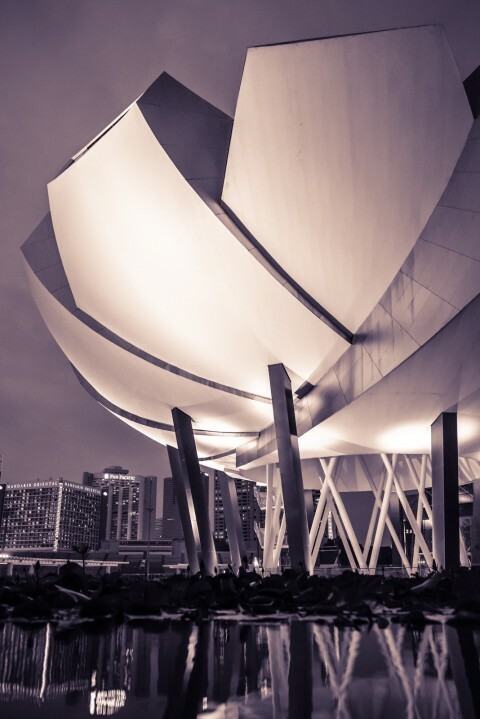 In particular the ArtScience Museum remains elusive. 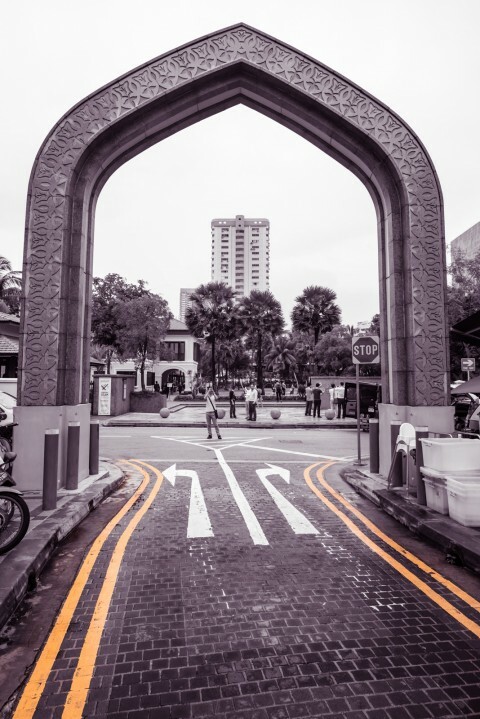 Couple snaps from today’s walking tour through Arab street with Airbnb. 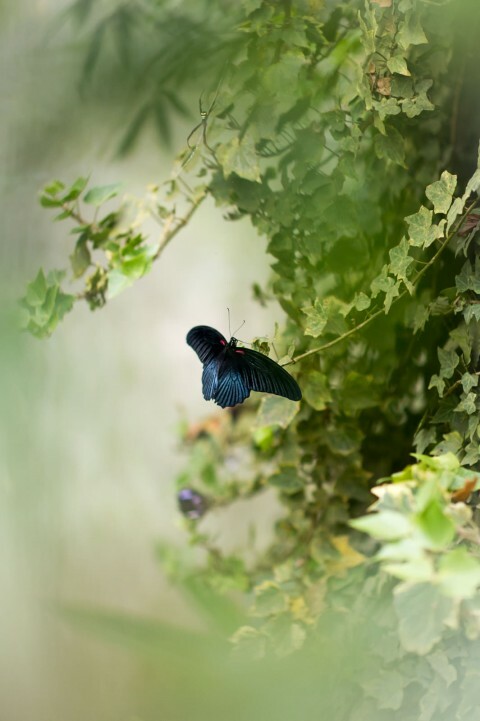 One of the few attractions in Cameron Highlands was this amazing butterfly farm.